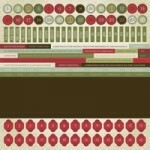 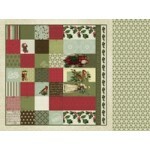 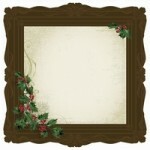 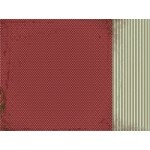 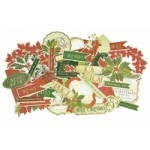 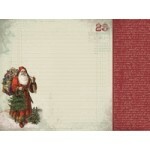 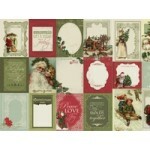 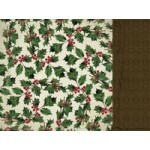 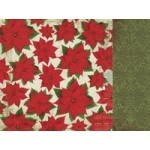 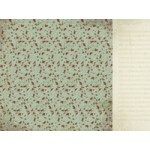 Father Christmas 12x12 double sided paper from the St Nicholas collection by Kaisercraft .. 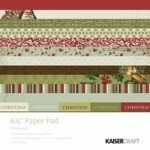 Grandfather Frost 12x12 double sided paper from the St Nicholas collection by Kaisercraft ..
Kris Kringle 12x12 double sided paper from the St Nicholas collection by Kaisercraft ..
Mr Claus 12x12 double sided paper from the St Nicholas collection by Kaqisercraft ..
Old Man Winter speciality die cut paper from the St Nicholas collection by Kaisercraft ..
Papa Noel 12x12 double sided paper from the St Nicholas collection by Kaisercraft ..
Santa Claus 12x12 double sided paper from the St Nicholas collection by Kaisercraft ..
Kaisercraft 6.5"x6.5" paper pad from the St Nicholas collection. 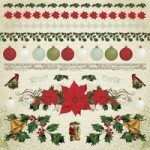 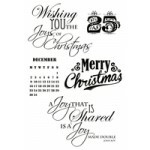 2 x 12 sheets of 160gsm de..
Kaisercraft clear stamps from the St Nicholas collection ..
Kaisercraft 12x12 sticker sheet from the St Nicholas collection ..
Kaisercraft 12x12 sticker sheet Numbers from the St Nicholas collection ..